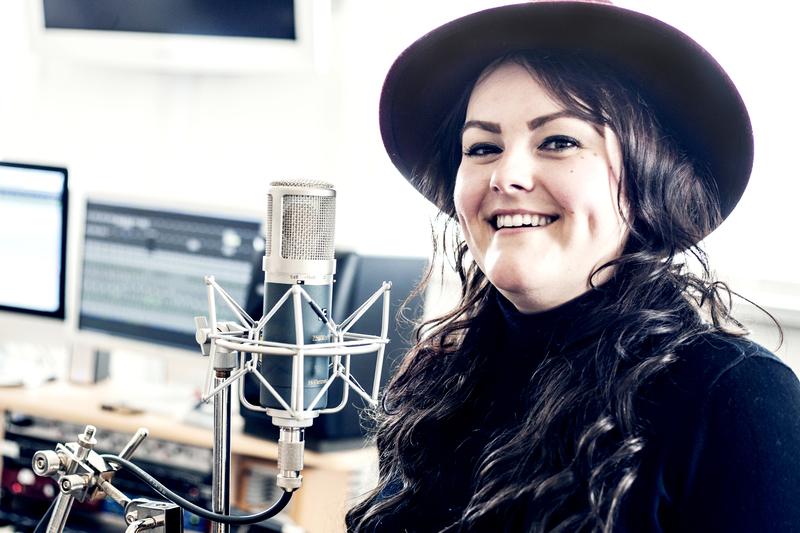 Firstly, singing lessons should be about you and your voice, however, with and IVA teacher your lessons should be well structured and work towards a clearly defined goal. 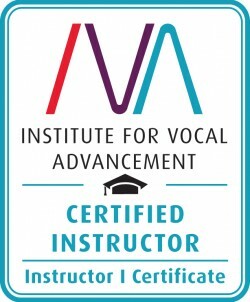 What should I expect from IVA singing lessons? WHAT DOES THAT MEAN ABOUT MY VOICE? 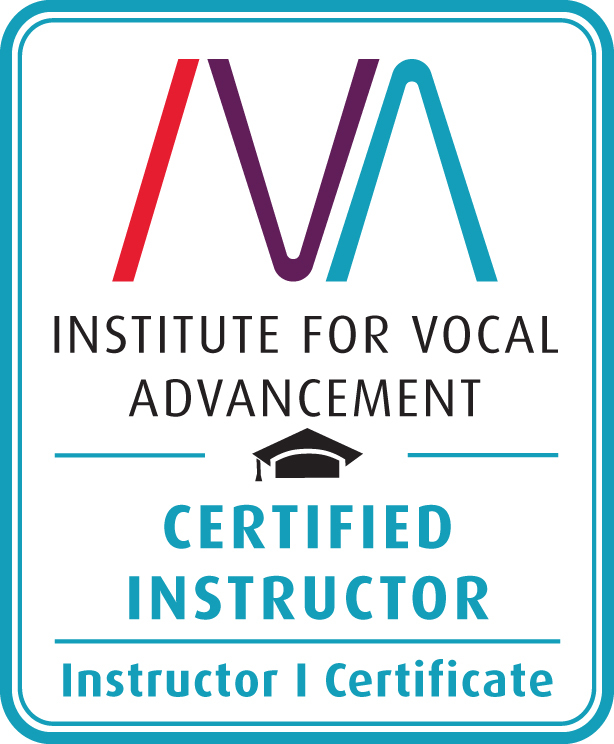 Diagnosis of your voice by a certified singing teacher, just like a diagnosis of a specific medical problem by a doctor, is critical. How can you expect to become a better singer if you don’t actually know what’s going on with your voice. With regular lessons, your muscle memory improves and your voice changes and hopefully with singing lessons it will grow stronger. A singing teacher can’t give you the same exercises week after week without continuing to assess your voice to see if the exercises are still what you need. Consistent assessment of your voice is essential. By using cause and effect in your lessons your singing teacher can make sure that you get better, fast!